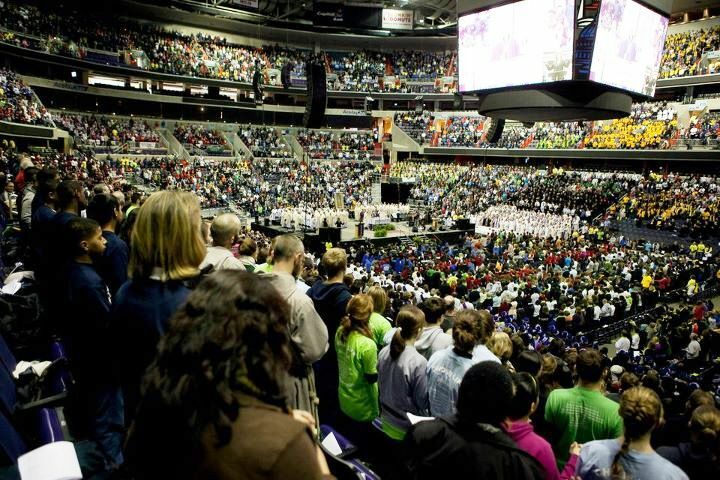 Once again there is an exciting youth event planned on the morning of the National March for Life: the 2012 Youth Rally and Mass for Life to be held on Monday, January 23 at the Verizon Center and DC Armory in Washington DC. There has however been a change made to the ticketing process for the 2012 Youth Rally and Mass for Life. To ensure more groups are able to attend the rally and celebrate as a diocese in one location, 2012 tickets can only be reserved by diocese. With this in mind, I am writing to inform you that I will be serving as the liaison for the Diocese of Dallas. Diocesan ticket requests are due to the Archdiocese of Washington by October 7th. We will be given notification of our ticket allotment and location (Verizon Center or DC Armory) by October 21st. If we do not receive your request by October 5th, your request will not be sent to the Archdiocese of Washington but will be added to the waiting list in the event cancellations within other groups occur.